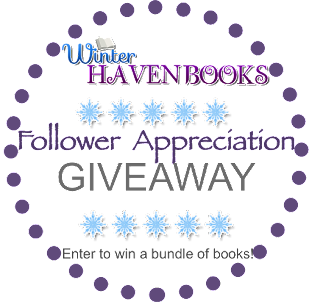 Our posts this week have been some of my favorites and I hope y'all have enjoyed them too =) Also don't forget that we still looking for bloggers to help participate in our WinterHaven Sleigh Tour. ( click on the title and it will take you to the sign up information). This is our first official blog tour/hop and we can't wait! I can't wait to dive into these! I will say on a side note that my creepy book days are taking a sort of break. I just finished The Hallowed Ones and yep I am officially scared out of my mind! That totally filled my Halloween quote =P I hope everyone had a wonderful week as well! Leave me a link so I can see all the awesomeness! Awesome! I hope to start it soon =) Happy reading to you too! Nice haul! I can't wait to read Valkyrie Rising :D Thanks for sharing. I need to read Beautiful Creatures! My friend really liked it. I saw the movie trailer before Pitch Perfect. Thanks for stopping by my blog! I so need to get Valkyrie Rising at some point. Great haul. Thanks for visiting me earlier. I hope you get it soon! Happy reading! Valkyrie Rising was good. A bit slow for me but different. Happy reading! Awesome I am hoping to get to it soon =) Happy reading to you too! Oh a lot of books A heard a lot of great things about. I hope you'll enjoy them all. Happy reading! Valkyrie sounds good. Happy reading. I agree! Happy reading to you! Valkyrie Rising looks really good. The other books mentioned I'm not familiar with but LOVE the covers on them :) Happy reading! I can't wait to start it! Happy reading to you! Oh not seen these until now. Valkyrie Rising looks brill. Yay I hope you found a few to add to your tbr =) Happy reading to you! Oh Valkyrie Rising looks so good! I know I am so excited for it!! Great books this week. I've heard really good things about Valkyrie Rising and I really want to read Eleanor and Park. Happy reading! Thanks! I am excited for both of those! Eleanor & Park sounded so cute! Happy reading to you too! 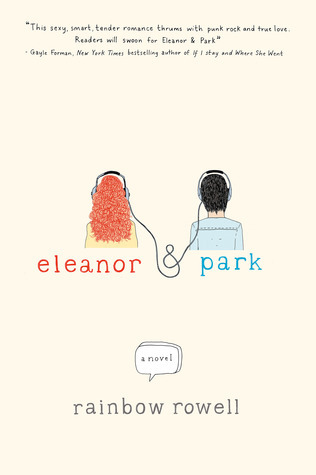 Eleanor and Park looks so exciting - I will definitely have to add that one to my wishlist. I've heard such good things about Valkyrie too! I hope you enjoy your haul! Awesome I hope you like it! Thanks! I have put Eleanor & Park along with Valkyrie Rising on my Wish List following your post. Thanks for the suggestions. Enjoy your reads and please feel free to check out my haul post. Very excited for Valkyrie Rising!! Great books this week! Valkyrie Rising is on my TBR list too! Yay I am glad you enjoyed it! I can't wait to start it! 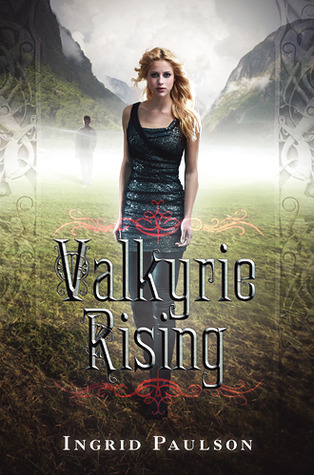 I really really really want to read Valkyrie Rising! I've heard such great things about it! Hope you enjoy! Happy Reading and have an awesomesauce week! Thanks for stopping by! I am dying to read Valkyrie Rising! I have heard so many amazing things about it....that I can't help but be drawn to it! LOL ;p I can't wait to see how it turns out! Awesome haul this week! 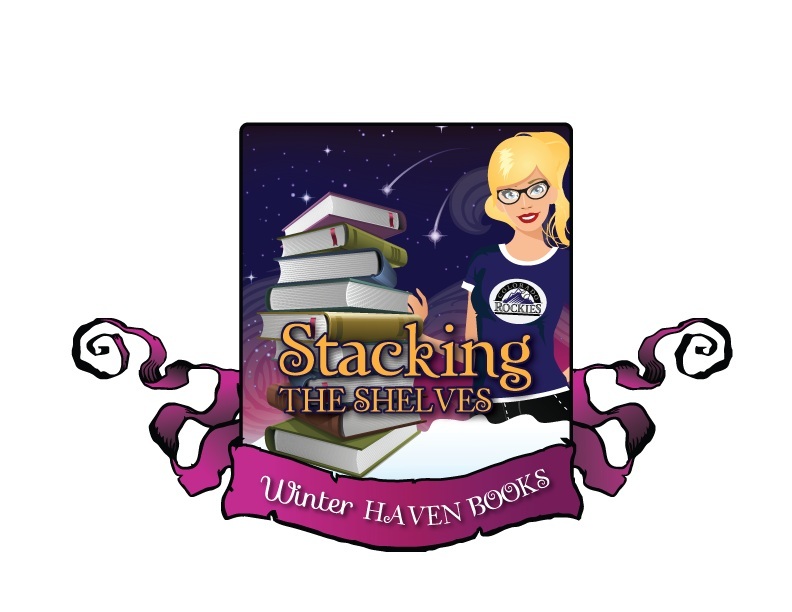 Hope you enjoy all your books and thanks for stopping by My StS post! I hope you get it soon!! I am so excited to read it! Thank you ans thanks for stopping by ours!! I see so many people who loved Valkyrie rising, I couldn't get into it. I'm so mad about that! I'm always left out when everyone else loves something. I hope you have better luck with it than I did! Great haul! Oh no that is a stinker =( I totally know how you feel though. There are a few books that I have been on the other side of the fence on. I will let you know how this one goes =) Thanks! Nice haul! 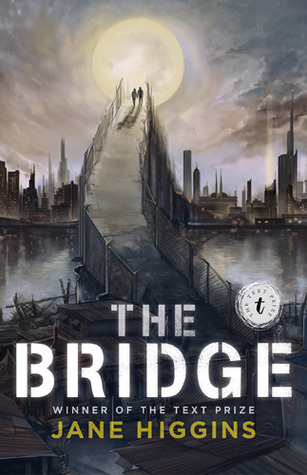 I've heard so many good things about the Bridge! I really have to get my hands on it!Dying to read Valkyrie, too! Thank you! I loved The Bridge! 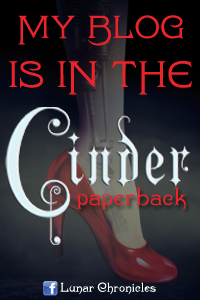 It was such an amazing book, I hope you get a copy soon =D Happy reading! Ooooh, Valkyrie Rising looks awesome! Enjoy your books! I really hope you like Valkyrie Rising! I heard mixed reviews about that one. Enjoy!